In 2003, a couple of Brown University alumni did the unthinkable: they wrote and performed a musical about everyone’s favorite criminal mayor. No recordings of the play exist today. 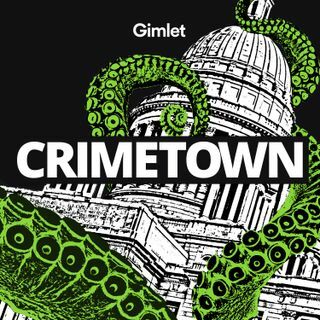 So, as a holiday gift to Crimetown listeners, we’ve asked some friends in the musical-theater business to resurrect this forgotten classic.To listen to the Buddy Cianci: The Musical soundtrack, and for more information about this episode, visit our website at crimetownshow.com.